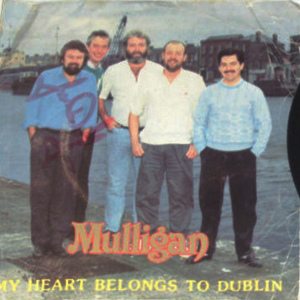 A division of Polygram Records Ireland. Later releases use standard Polydor catalogue numbers. 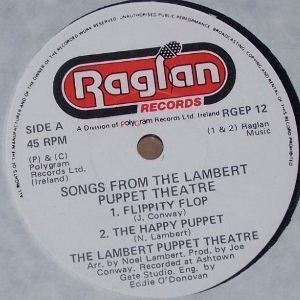 RGEP12	Songs From The Lambert Puppet Theatre 7"